I’ve read about the health benefits of Manuka honey, but never went as far as researching where to buy it or how to use it. Manuka honey is known for its antibacterial properties and is even used to treat wound infections. But, before you start pouring honey all over your infected leg, here’s a bit more information for you to check out. But the evidence is limited on whether or not manuka honey is effective for these conditions. Before you begin a new health regimen, consult your physician to discuss any possible health risks and treatment options. I am not a health professional. The kind folks over at Happy Valley Honey sent me a couple of flavors of honey to try, including their manuka native honey. I honestly don’t think I’ve ever had honey this good. The Happy Valley honey is thicker than California honey and is much more flavorful. At first glance, the New Zeland honey looks like it’s going to be gritty in texture, but it’s very smooth and thick. Both of the flavors I tried are amazing on toast, English muffins or on a spoon. 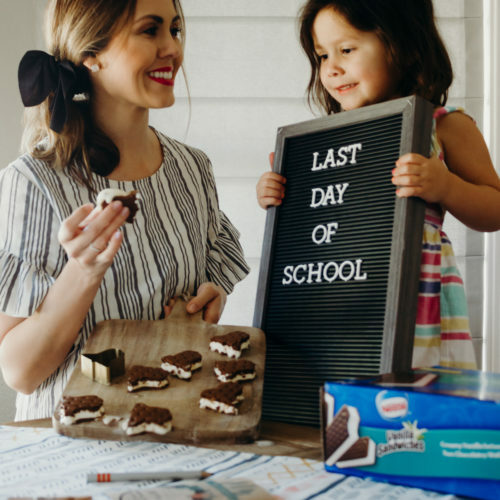 Often times I will reach for something sweet if I’m low on energy and honey is a great pick-me-up. 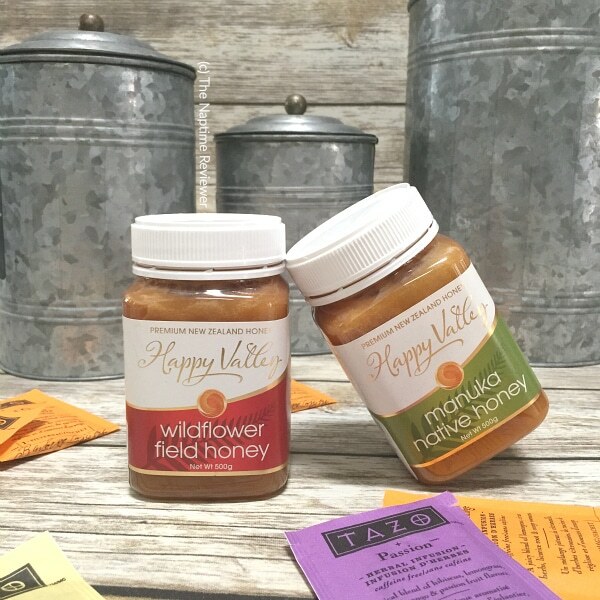 When I’m needing a little spoonful of honey, I usually reach for the Happy Valley wildflower field honey. This honey tastes amazing by itself and is not a strong tasting as the manuka honey. Visit http://www.happyvalley.co.nz/ to learn more about Happy Valley and to purchase their honey.